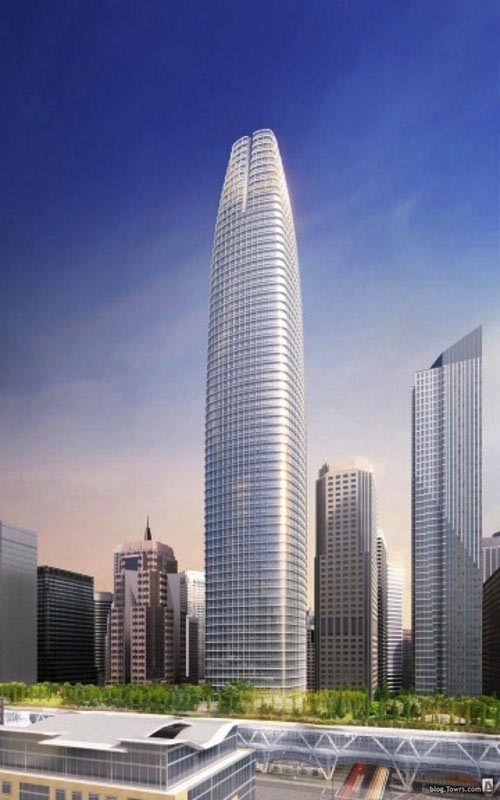 John A. Martin & Associates, Inc. JAMA Principal Chosen for SF Transbay Tower Structural Review Team - John A. Martin & Associates, Inc.
JAMA Principal Dr. Farzad Naeim is one of four distinguished experts selected to serve on the Structural Design Review Team (SDRT) for the San Francisco Transbay Tower. Magnusson Klemencic Associates will serve as the structural engineer of record for this historic project, which includes an office tower of 60 stories above grade and three basements. The structural design is performed in accordance with the 2010 San Francisco Building Code, including the San Francisco Department of Building Inspection Administrative Bulletin 083, which utilizes a non-prescriptive seismic design.